Elevated Health Center hosted an event on December 1 where people came together to make hundreds of pieces of stunning jewelry. They were so gracious to include our women as recipients of some of their beautiful creations. 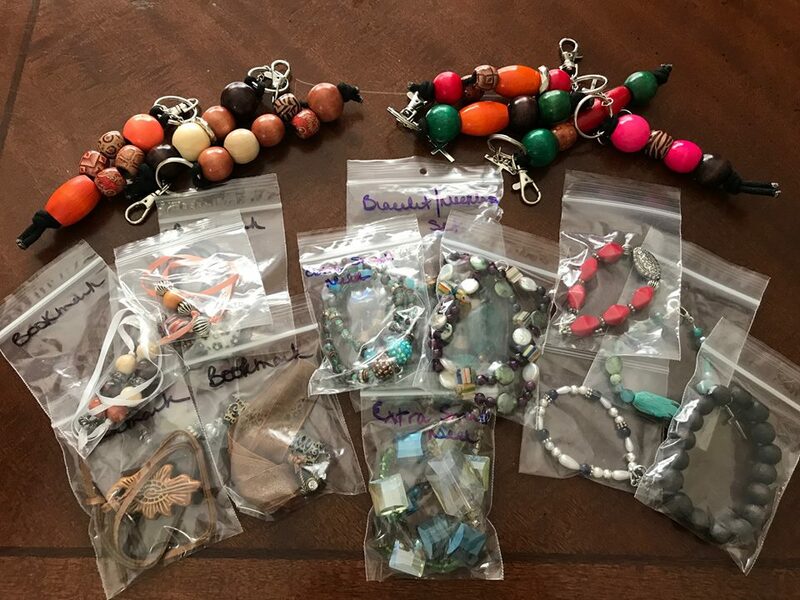 Each woman was gifted with a bracelet, keychain, bookmark and necklace. Thank you Elevated Health Center for your sweet blessing to our women!